Gone but never forgotten. This is such a gorgeous way to remember those who are in heaven. 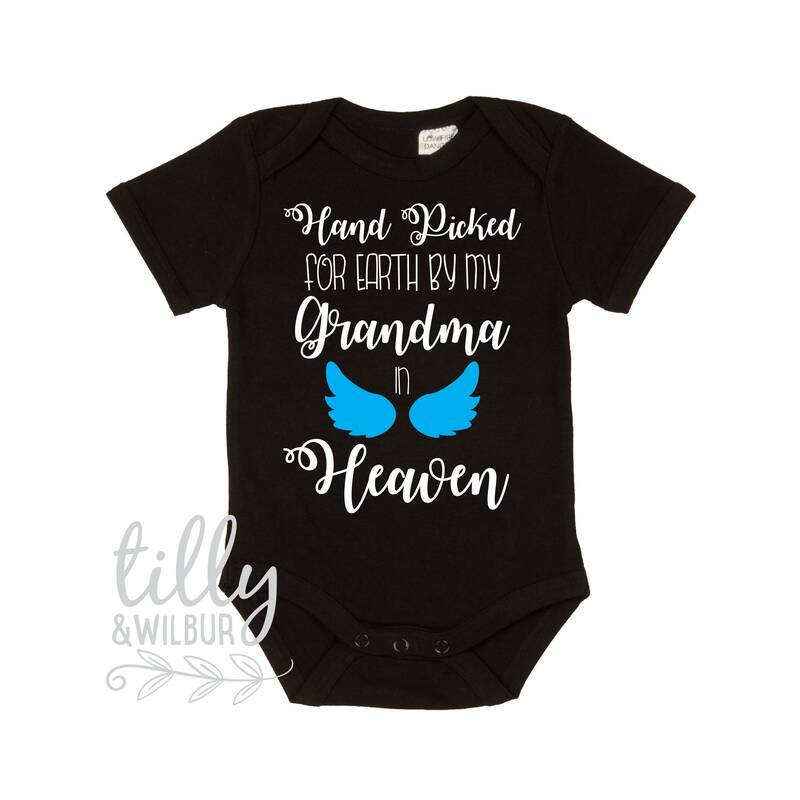 This sweet bodysuit (also available as a t-shirt) features the words "Hand Picked For Earth By My Grandma In Heaven". This wording can be personalised to your requirements so please leave a message at checkout if you require something different to that pictured. This onesie is perfect! It’s exactly what I requested with color and design! Also received it very quickly. 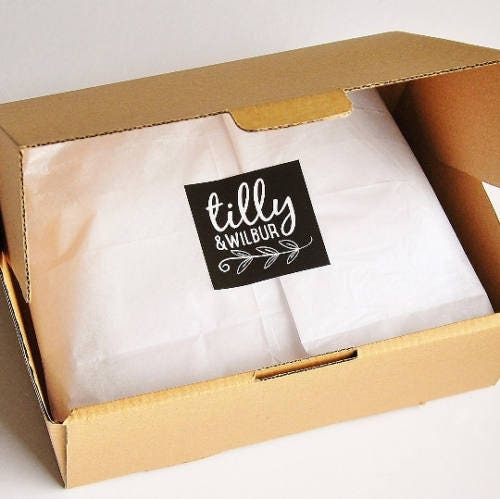 I would definitely recommend this shop to anyone needed something made!